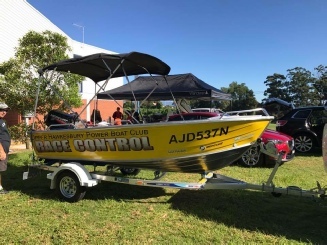 The Club was formed in 1938 under the banner of the Upper Hawkesbury Motor Boat Club. 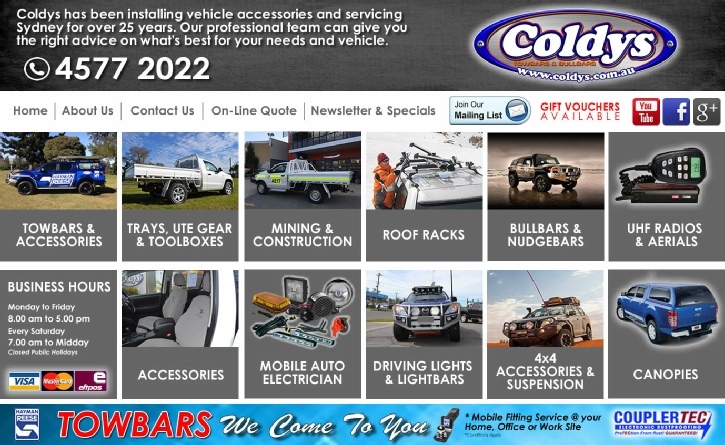 This makes it the oldest continually running Club in Australia . Bridge to Bridges were run prior to the founding of the Club by boating enthusiasts. The Bridge to Bridge is run on the first Sunday in May & the annual Spectacular in September. Today the Club caters for most types of racing, Inboards, Outboards, Handicaps, and Scratch races, large Spectaculars and Club Race days. Ages range from Juniors of 8 years of age to some of our senior members of 70 years and older. 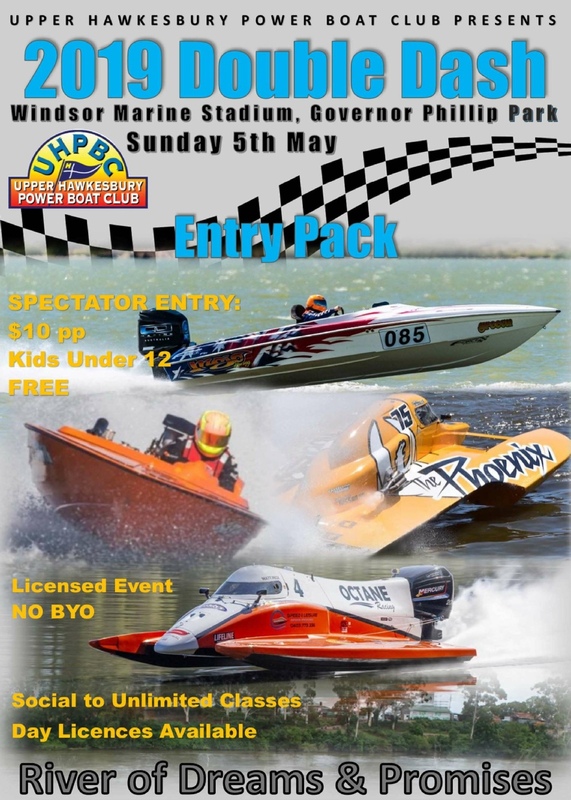 Some of Australia's Power Boat racing Champions started off in Formula Future racing. 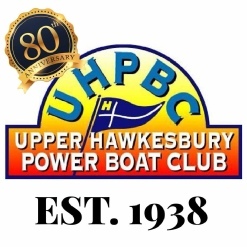 Upper Hawkesbury Power Boat Club is at Governor Phillip Park, at the Windsor boat ramp. Competitor Information and Online entries are now available . 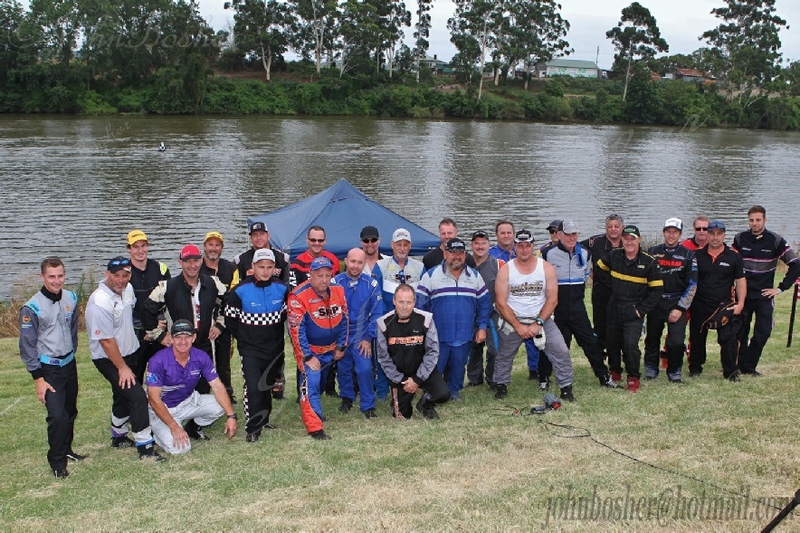 Complete results for the Blown Boat Challenge and the 6ltr Series are here. John Boshers photos from the event are here. Thank you Contrast Printing for making the Tinny look great. Thank you Dave Coldy for your generous support of UHPBC and supplying the club with the use of a new Defibrillator. 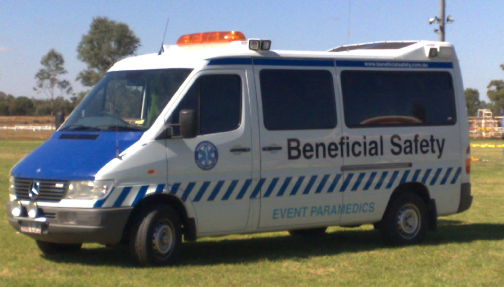 Thank you Beneficial Safety for your very much appreciated donation of a Resus Kit / Oxy Viva.